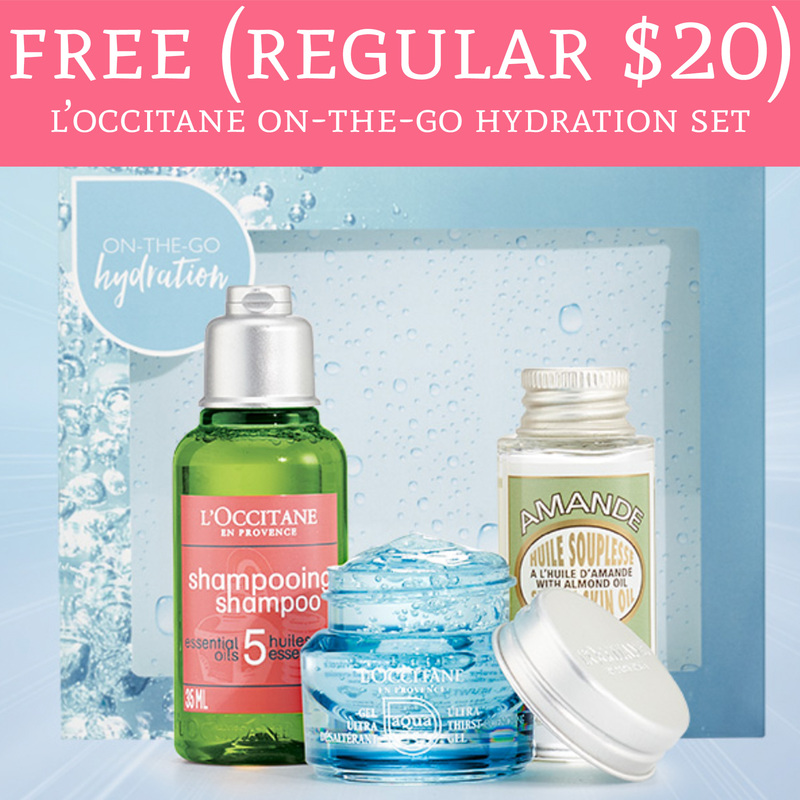 For a limited time until April 3rd, you can redeem a free skincare gift set in any L’Occitane U.S store! 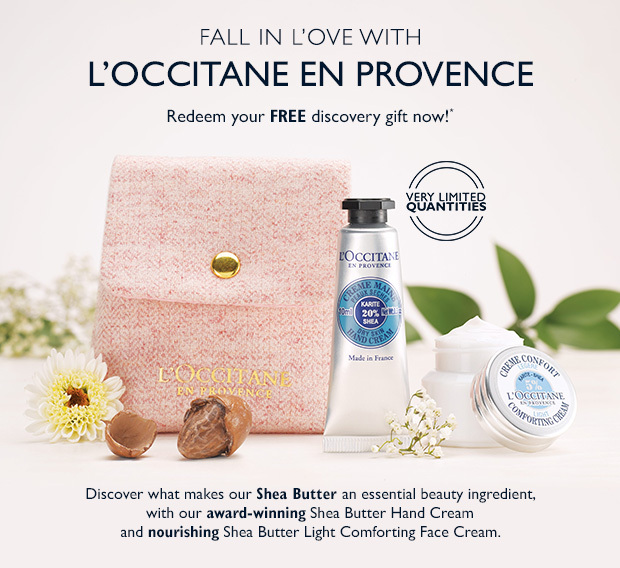 To redeem your kit you need register on the L’Occitane page and you’ll get your gift code sent to the email address you provided. 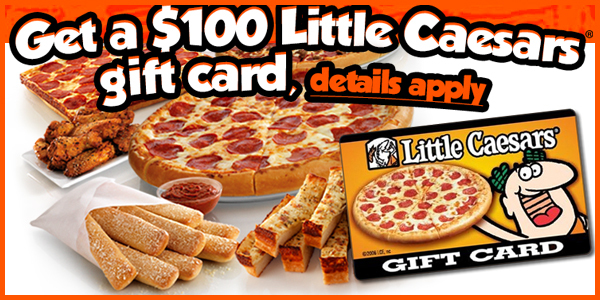 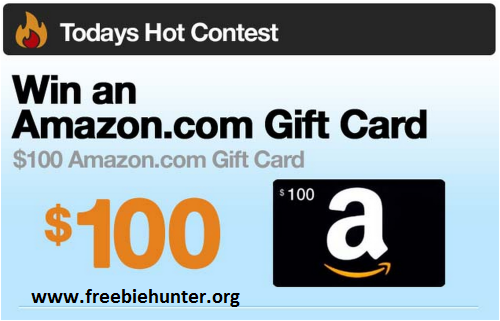 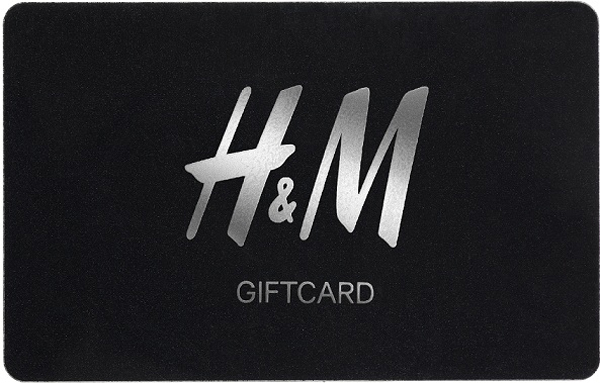 Simply show the code at checkout to redeem your free gift set! 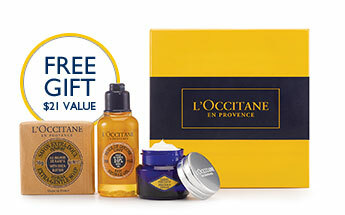 Please note this is available in-store only, however you can also redeem the kit on the L’Occitane online store for free with any purchase! 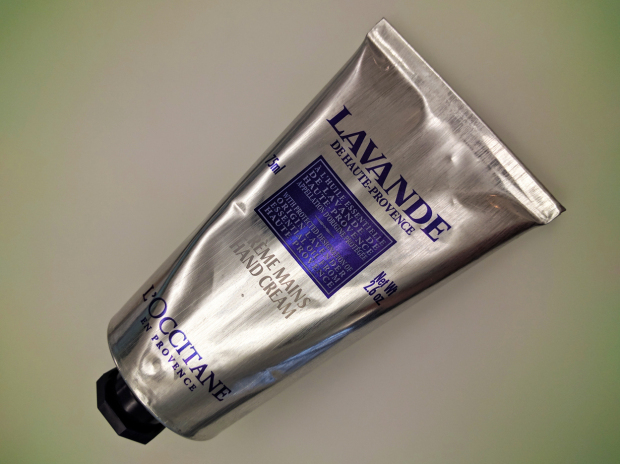 You can find your nearest store using the L’Occitane boutique finder. 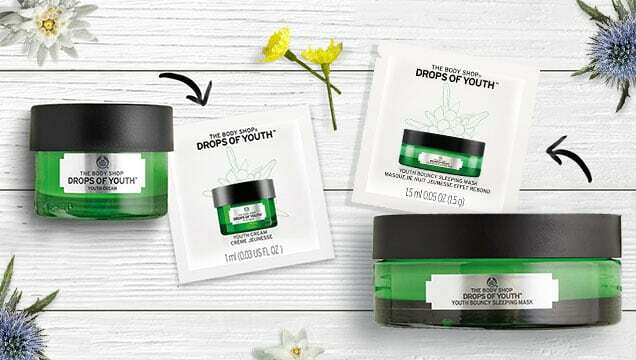 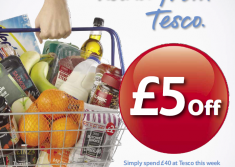 This entry was posted in Beauty Samples, U.S Freebies and tagged free gift kit, free gift set, gift kit, gift set, in-store freebies, l'occitane freebies, loccitane, loccitane free, loccitane free gift set, loccitane free sample, loccitane samples.